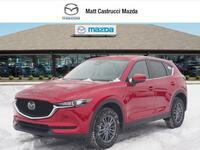 The Mazda CX-5 sits smack dab in the middle of the automaker’s crossover lineup. 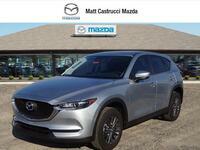 It’s not quite as large as the midsize Mazda CX-9 and it’s not as compact as the Mazda CX-3. 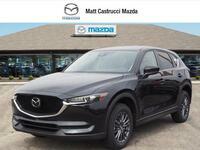 The Mazda CX-5 takes the best of both worlds and the 2019 model finally comes available with a turbocharged engine. We saw the 2018 Mazda6 get fitted with a turbo engine, and it has been a wild success. Crossover drivers with a need for speed will finally get their wish with the 2019 Mazda CX-5. 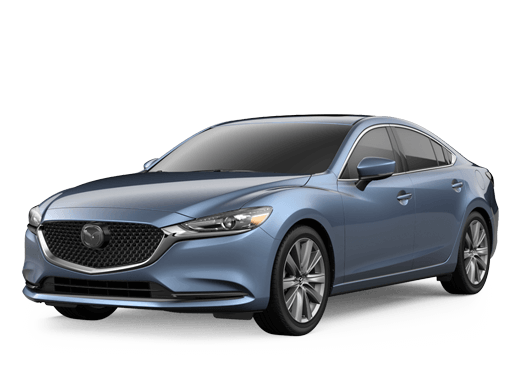 A newly available 250-horsepower, SKYACTIV®-G 2.5-liter four-cylinder engine with Dynamic Pressure Turbo comes on the Grand Touring Reserve and Signature trim levels. 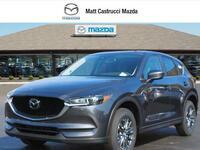 Elegance is the name of the game for the Mazda CX-5. 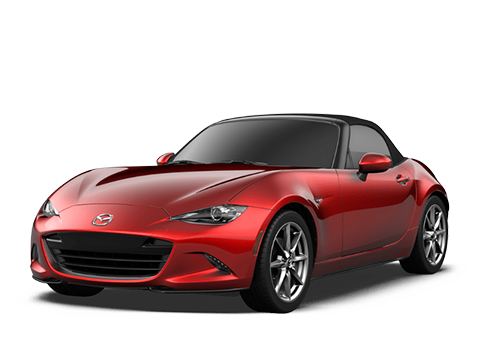 Its beautifully crafted exterior will turn heads of passersby and its interior is as comfortable and practical as anything you’ve ever seen or felt. Standard features on all models include MAZDA CONNECT™ infotainment, Bluetooth connectivity, a leather-wrapped steering wheel and gear selector, and steering wheel-mounted controls. 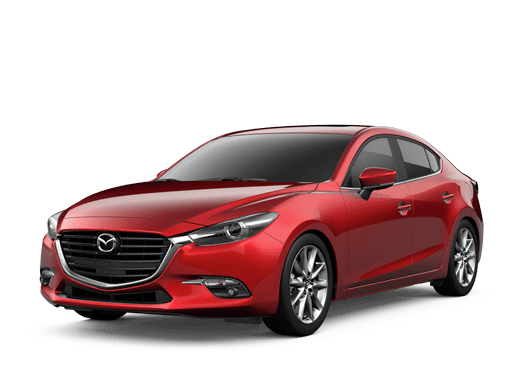 Features available on higher trim levels include a 360-degree monitor, Nappa leather-trimmed seats, ventilated front seats, heated seats, and Mazda Navigation. 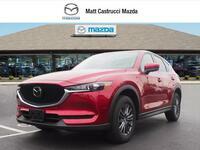 You can go all out and enjoy all of the amenities made available by Mazda, depending on the trim level you go with. There are five trims available: the Sport, Touring, Grand Touring, Grand Touring Reserve, and the Signature. 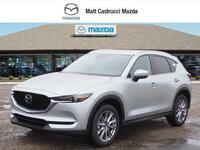 With almost a half-dozen trims, there is something for everyone in the form of the 2019 Mazda CX-5. Did we mention that this crossover is remarkably efficient as well? Drivers can average up to 31 highway mpg and 25 city mpg depending on their driving habits and individual driving conditions. 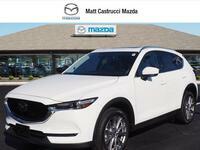 Come down to Matt Castrucci Mazda in Dayton, OH to learn more about this great crossover SUV. We will go over everything else you need to know like pricing, other features, and financing options. We hope to see you soon!